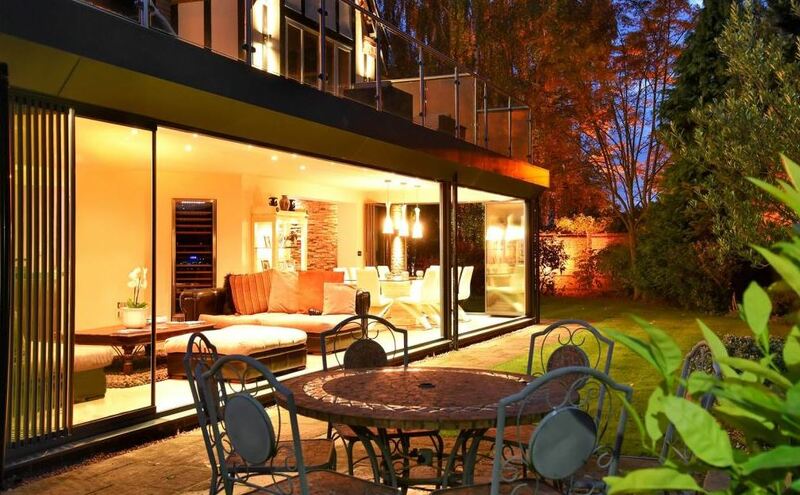 Over the many years since we launched bi folding doors, we have noticed changing trends, not only in the development of door technology but in our clients’ lifestyles. 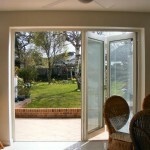 For example, most of our installations in the early days were replacement patio doors. Only ten or fifteen years ago, there were many properties with badly fitting – and often single glazed – sliding doors that didn’t slide or French doors where wind whistled through the gaps left by timber shrinkage. 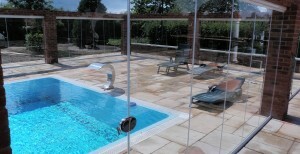 Our aluminium bi folds are manufactured to perfectly fit the aperture vacated by the old doors. 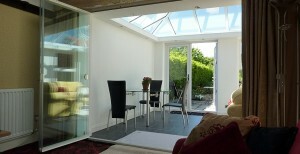 A significant number of our more recent installations are in new extensions. Not only do people want more space but they also want lots of natural light and a feeling of spaciousness. 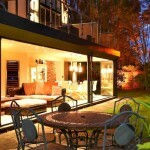 With a wall of fully retractable glass doors, the home and garden become one living area. 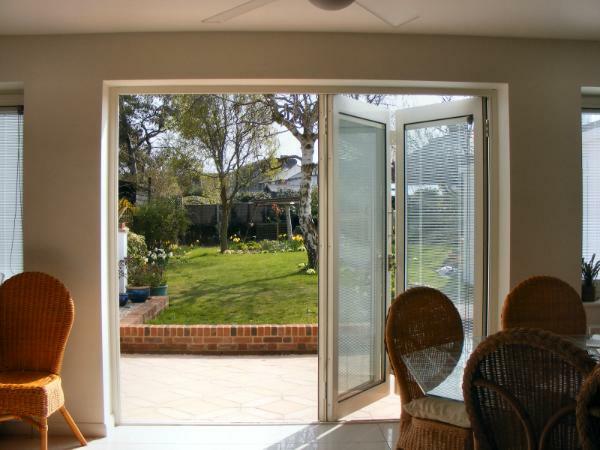 Bi folding patio door technology is available with aluminium, timber, pvc and composite (pvc reinforced with aluminium) frames. So are sliding doors and French doors. If you would like us to supply any of these types of doors (with aluminium frames), we can and will. However, our most recent, innovative and popular design uses slide and pivot door technology. Removing the need for hinges on bi folding doors enabled us to significantly reduce the width of the door frames – to zero, in fact. Therefore, in 2009, we introduced Frameless Glass Doors – single glazed tempered glass doors as room dividers or external enclosures. In January 2010, we launched SunSeeker UltraSlim. Although the side frames are less than 2cm wide, we offer a choice of over 100 different frame colours (some at no additional cost). We have seen other companies enter this marketplace in the past year or two but SunSeeker UltraSlim remains the brand leader, with hundreds of installations each year in the UK. To have the latest door technology in your home, click to get your free quotation.